Cocina Peruvia is like wine of the restaurant industry. It just keeps getting better and better with time. And its newest dishes definitely made this colorful restaurant stand out even more. My relationship with Cocina Peruvia could be described as a drama show on television. It didn't start right but after giving it a few more chances... I think I'm now in love. 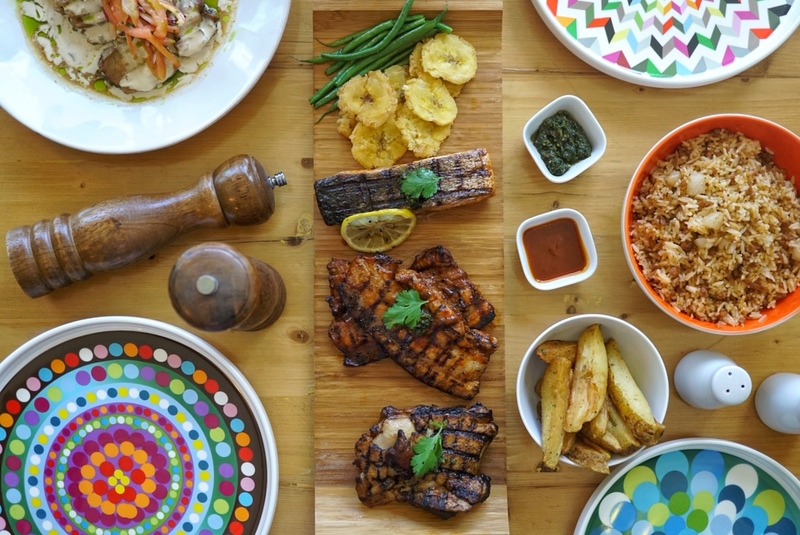 Chef Him Uy de Baron outdid himself once again with Cocina Peruvia's new dishes. 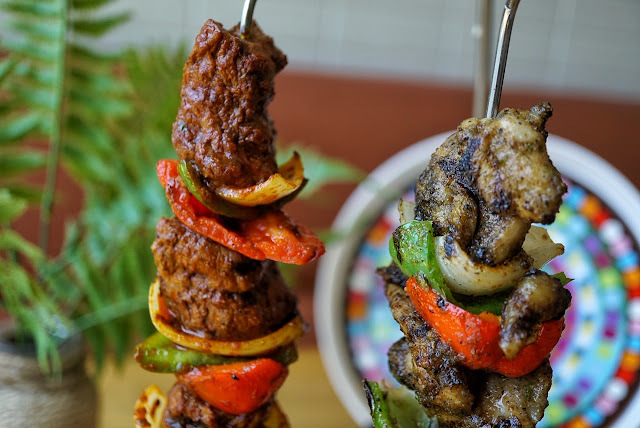 Each one is packed with bold flavors and will keep you wanting more. 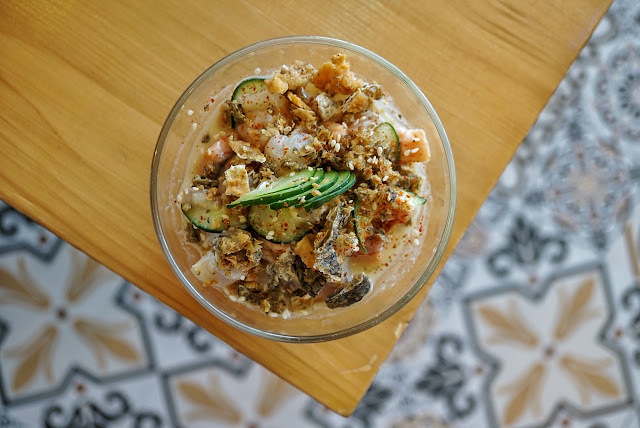 We started off with Ceviche Nikkei (PHP290) which is a bowl of fresh jackfish and salmon fillet in citrus juice and coconut milk garnished with cucumber slices. 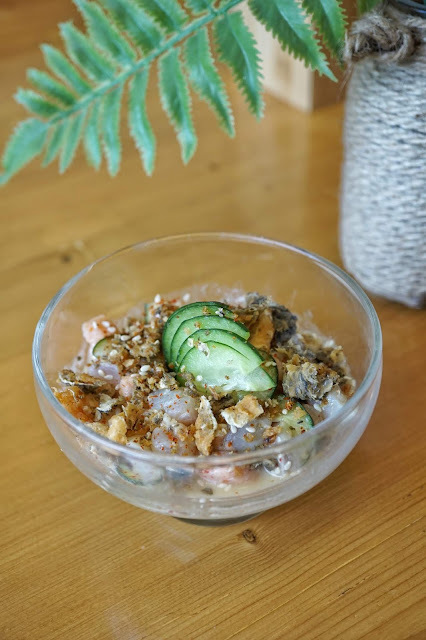 The seafood chunks were undeniably fresh and had that soft yet snappy texture which went beautifully well with the crunchy fish skin bits. And the zesty overall taste of the dish made it the perfect starter as it definitely whet our appetite. 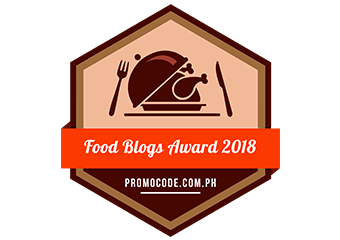 Brochetas de Lomo y Pollo (PHP400) is one must order dish! Served hanging, the beef tenderloin and chicken skewers marinated in anticucho sauce with aji panca are nothing short of heavenly. A bite of each is like having a party inside your mouth. 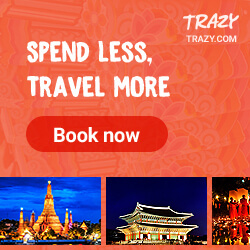 Bursting with spices, it is hard to decide which one's better. 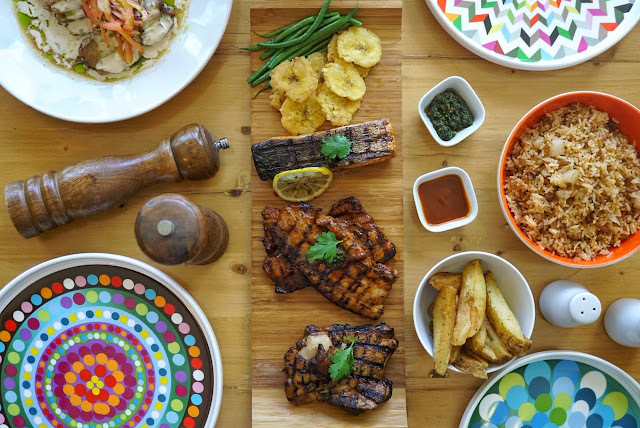 If you're out with family or friends, Parilla Platter (PHP1,050) is worth checking out. 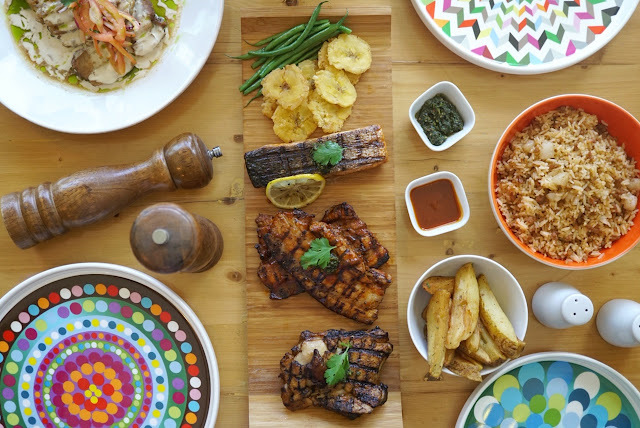 An order comes with grilled salmon, pork belly and brined chicken served with chorizo rice, papas fritas, patacones and French beans. 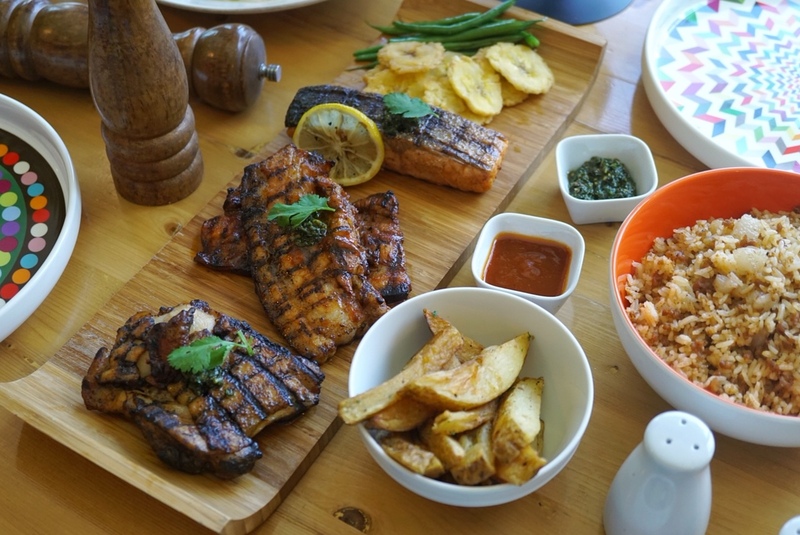 The grilled salmon was cooked to perfection with its lightly charred skin and pinkish and soft meat. The pork belly and brined chicken were both succulent and flavorful too. But I love to top it off with chimichurri for that lovely contrast of flavors. It is also available in solo plates! 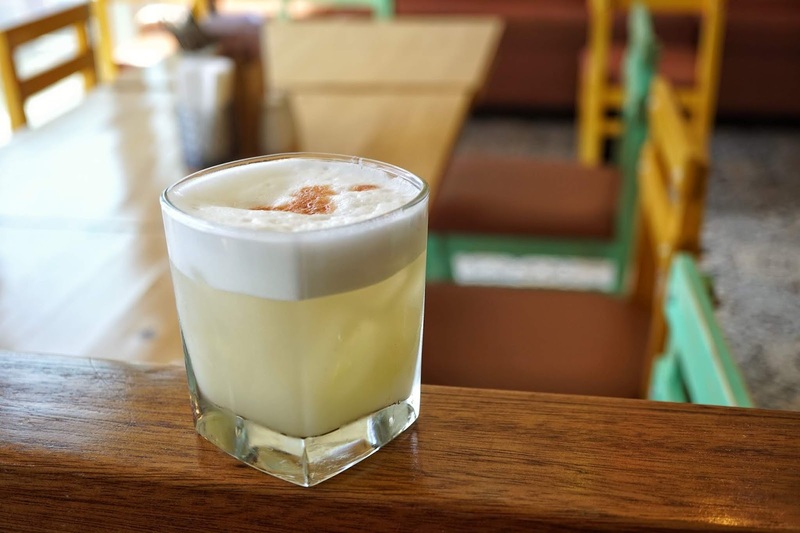 But if you prefer non-alcoholic drinks, do try Cocina Peruvia's shakes! Banana Mint, Pineapple Mint and Watermelon shakes are great! 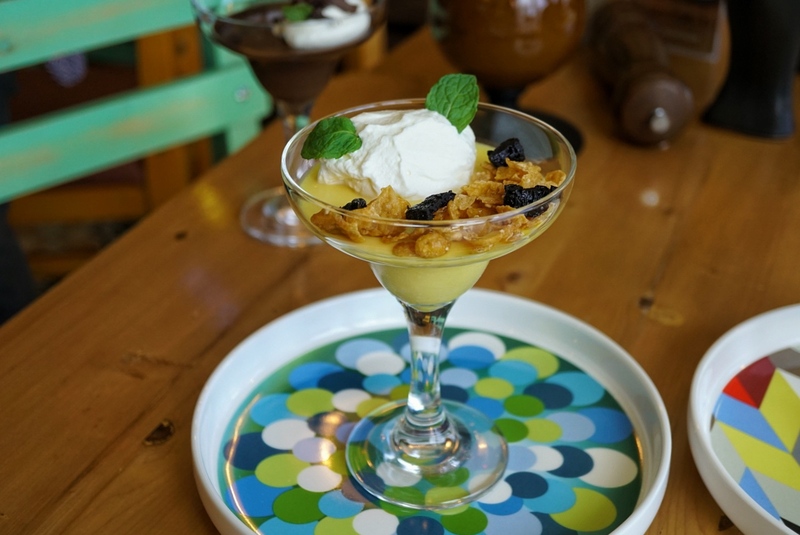 Don't forget to cap your meal with Chocolate Pudding (PHP220) and Maize Panna Cotta (PHP190). 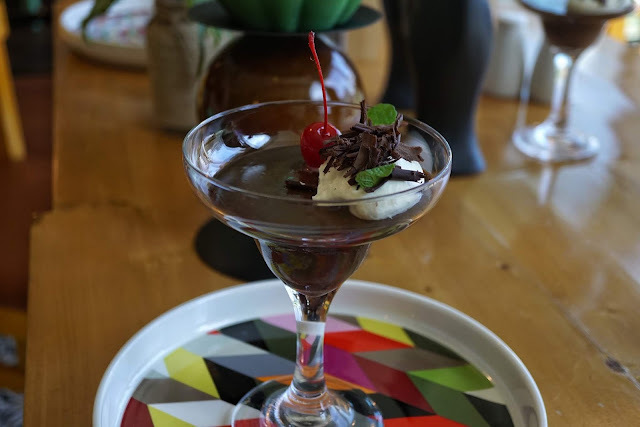 If you prefer something rich and sweet, go for Chocolate Pudding. But most of us liked Maize Pudding more. Though we found the raisins a bit off, topping it with corn flakes was a lovely touch. We would have loved it more though if there were real corn bits too. Overall, it was another wonderful meal at Cocina Peruvia. I can't wait to feast on more soon! Thank you, Cocina Peruvia and Spanky for having us! 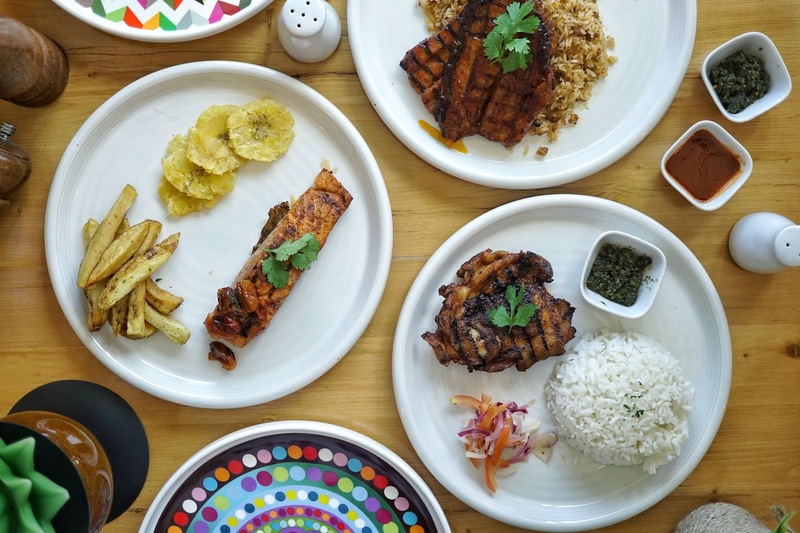 Cocina Peruvia is located at 5th Floor, Podium Mall, ADB Avenue, Ortigas Center, Pasig City.